Forgot Sky parental control PIN: Here's help! Forgot Sky parental control PIN: Here’s help! What to do when the Forgot Sky parental control PIN Has? For this now learn more and change their own parental control PIN! 1 Forgot Sky parental control PIN: What to do? 1.4 Can the Sky parental control PIN disable? Forgot Sky parental control PIN: What to do? Who has not yet changed the Sky Parental Control PIN, place it on the letter by which the smart card came into the house. The automatically assigned parental control PIN can be seen in the sky-writing on the gray scratch surface. The parental control PIN consists of four digits and must precede the viewing of programs from 16 or 18 years to be entered in the Sky Go app. If you have lost the Sky Parental Control PIN, this appears to be very annoying. There is the possibility, around the clock service hotline from Sky to contact and under the service number 01806-110000 set a new parental control PIN This is a paid number, where € 0.20 per call from a German landline and a maximum of 0.60 € incurred from the mobile network. 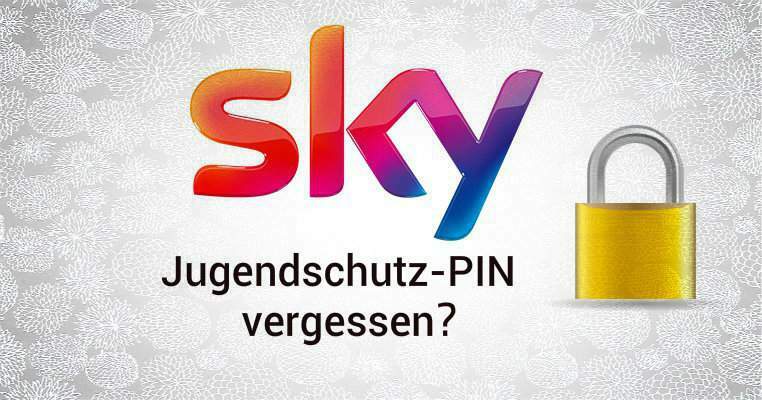 For content that is not suitable for children and adolescents, Sky sends a signal that makes entering the four-digit personal parental control PIN required, and it is first seen on the selected channel no picture and no sound. The Sky PIN each subscriber receives the Sky subscriptions are taken out. So parental PIN prevents children from watching adult-oriented films. If you have forgotten the Sky Parental Control PIN, but the problem arises that the user can no longer access the full entertainment program itself. The Sky Parental Controls PIN can be changed directly on the receiver, so that the path through the paid Sky hotline saves remains. 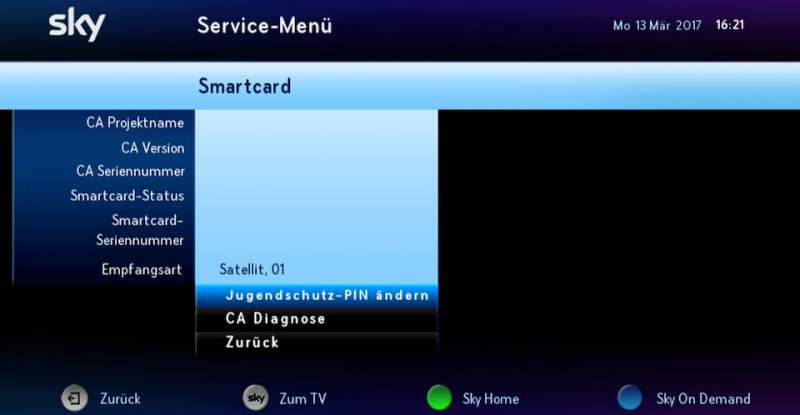 For this, the Sky customer presses the menu button on the remote and changes the settings in the service menu. He selects the options for smart card / youth protection and can carry a PIN code change. However, initially the current PIN must be entered to select a new one. is not allowed in the new PIN the selection of four identical digits. Can the Sky parental control PIN disable? Many Sky users - especially in households without children and adolescents - ask yourself if you can disable the Sky parental control PIN. Unfortunately, turning off the parental control PIN for legal reasons, is not possible. At least you can turn the need to dial the Sky parental control PIN at least for one day each. For this menu > Extras > Select Vorsperre mode. When the Sky parental control PIN is entered at this point, all content to 6 am will be released in the morning. Setting up Netflix PIN on or off? All the facts!